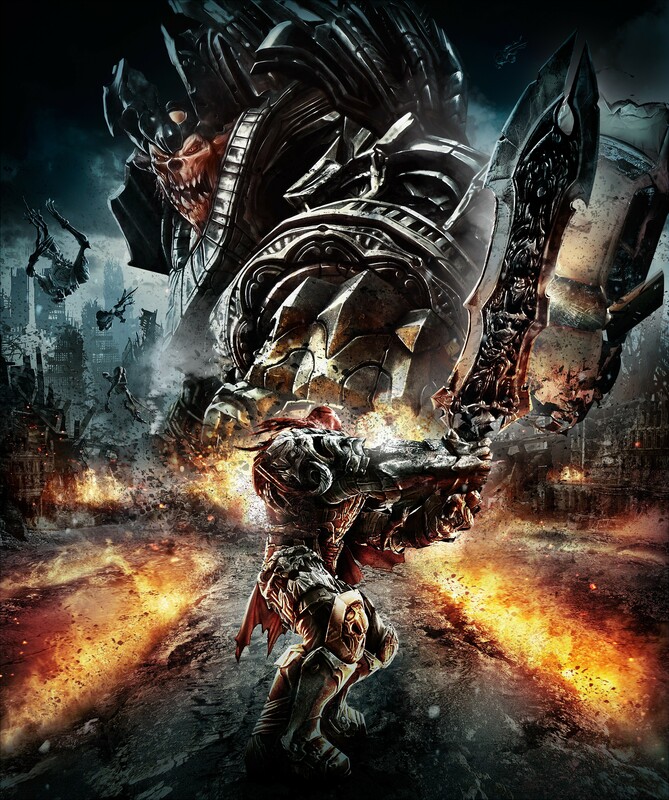 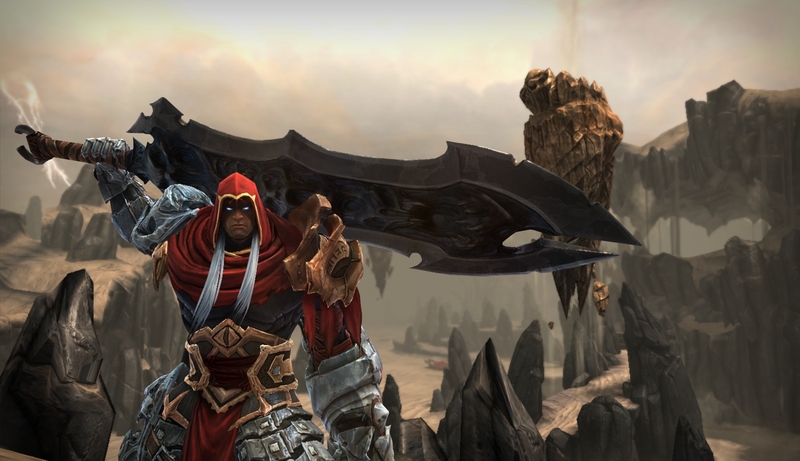 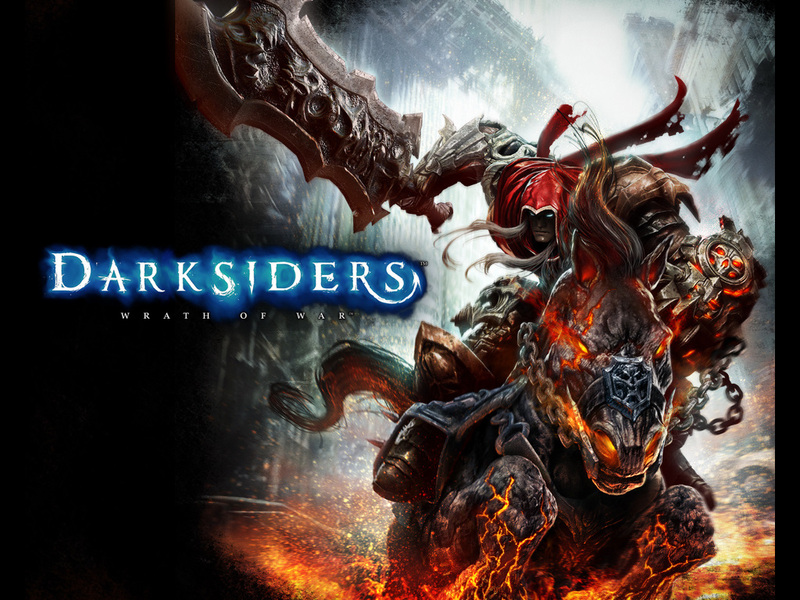 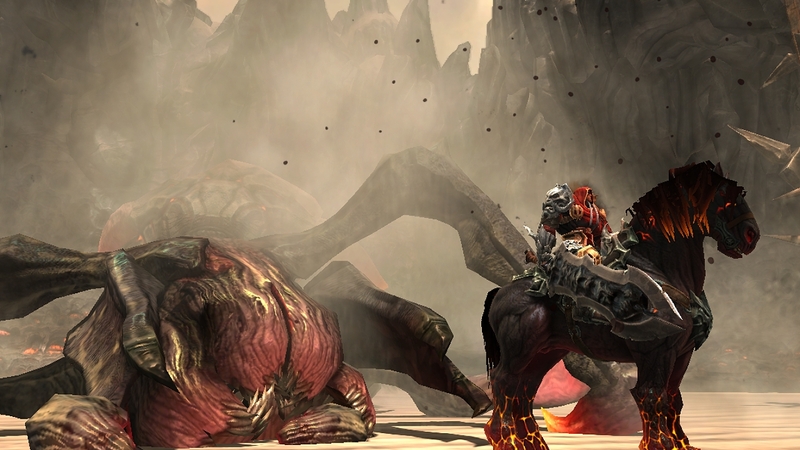 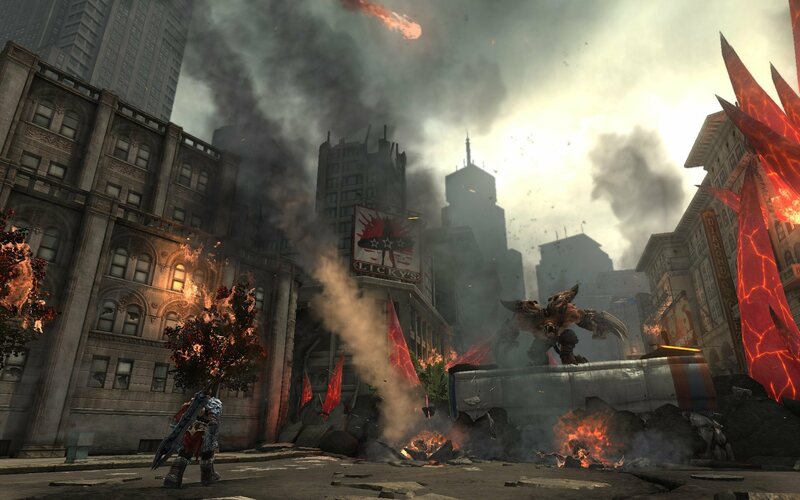 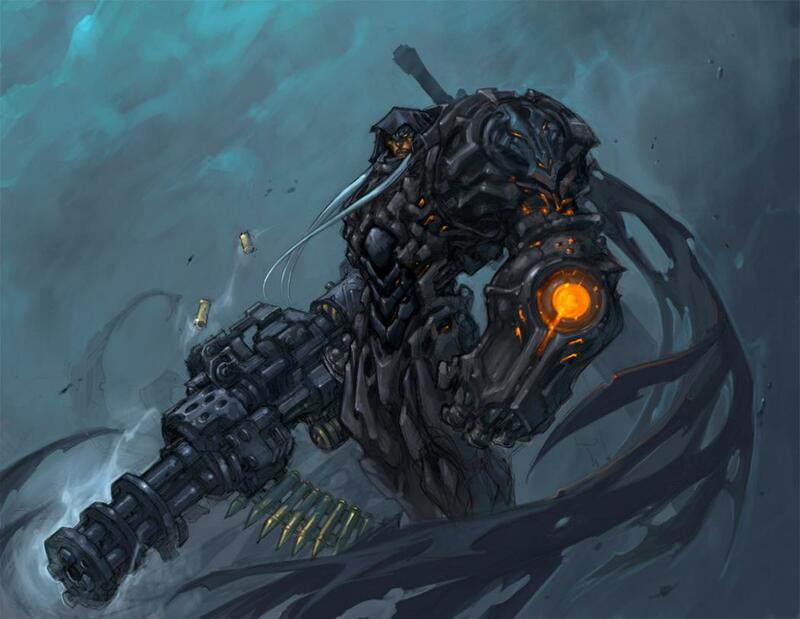 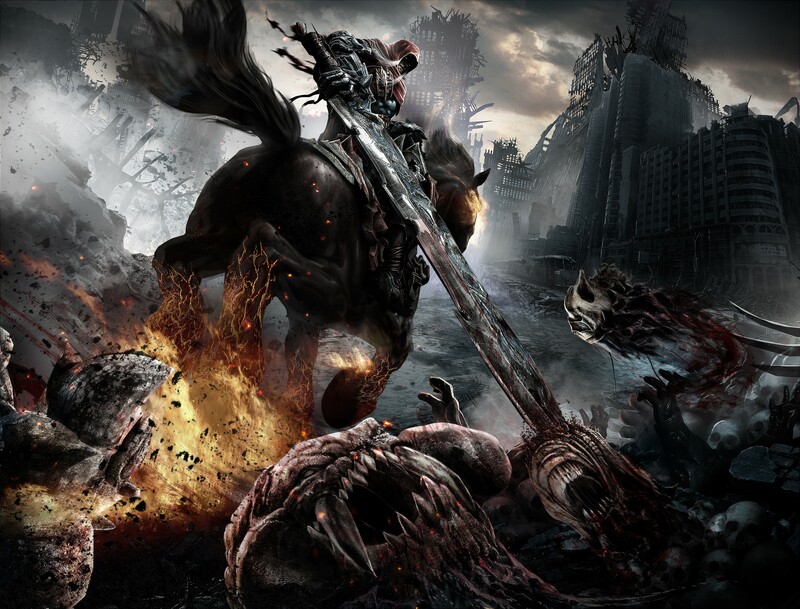 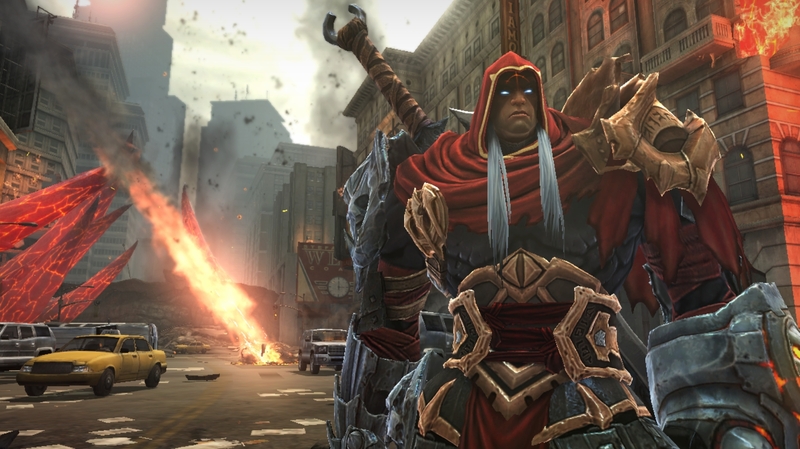 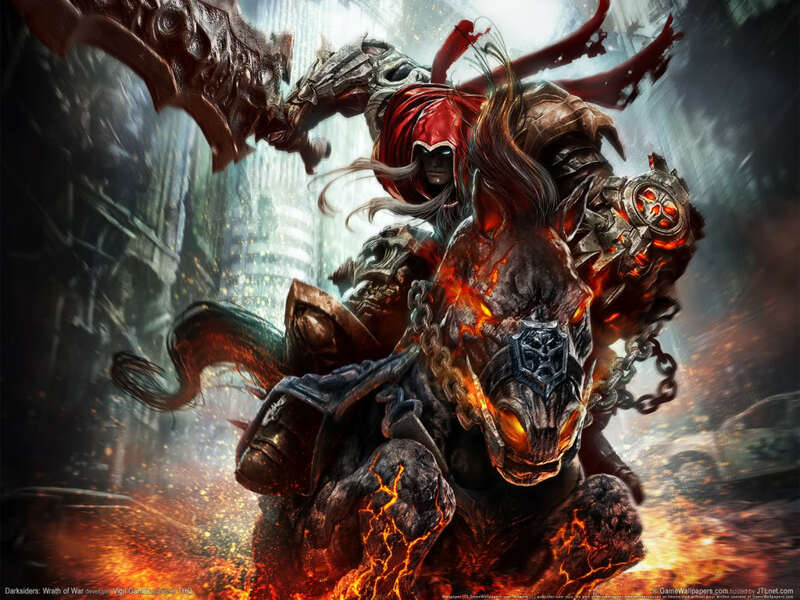 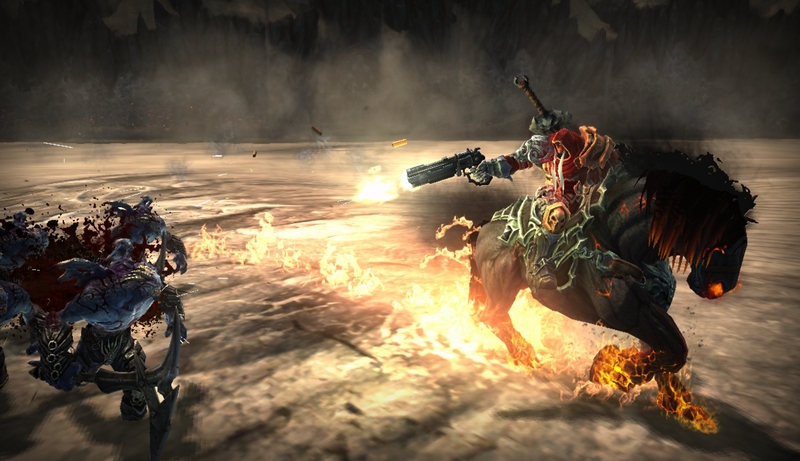 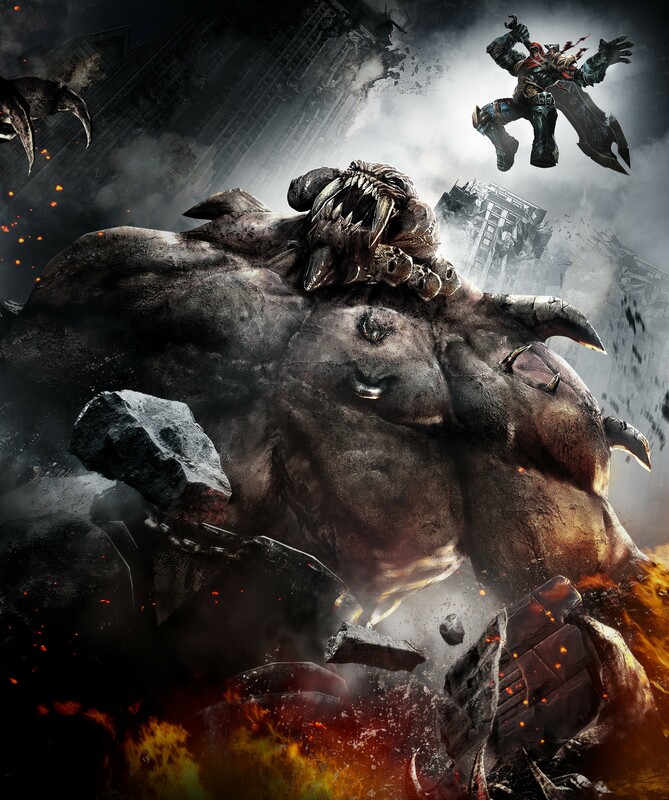 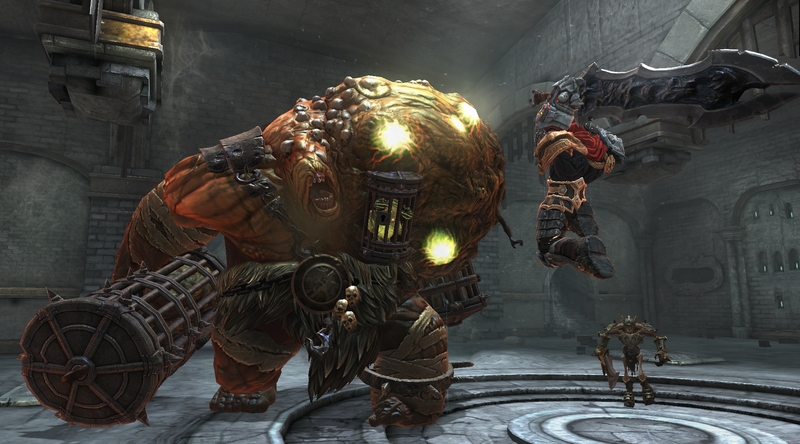 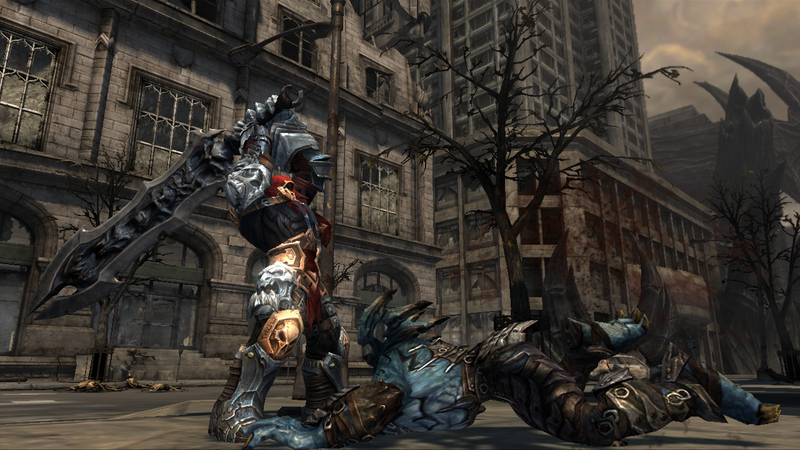 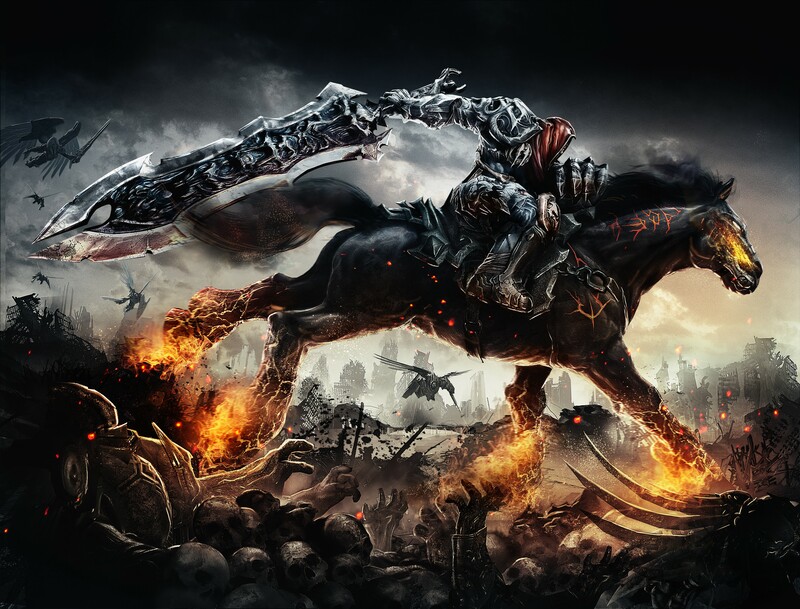 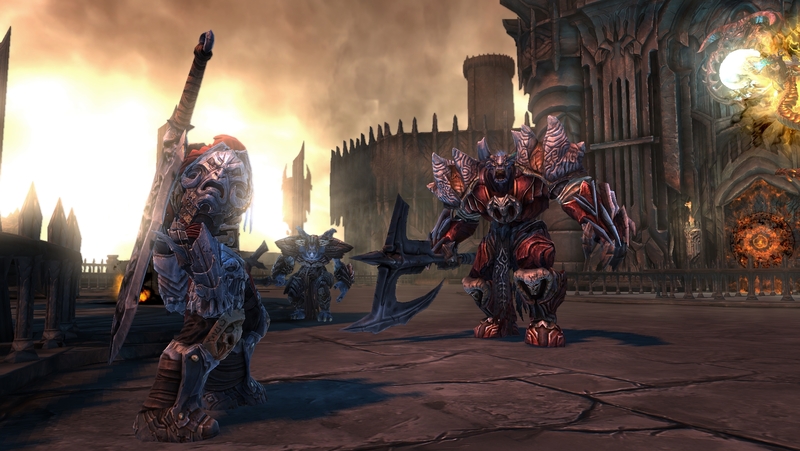 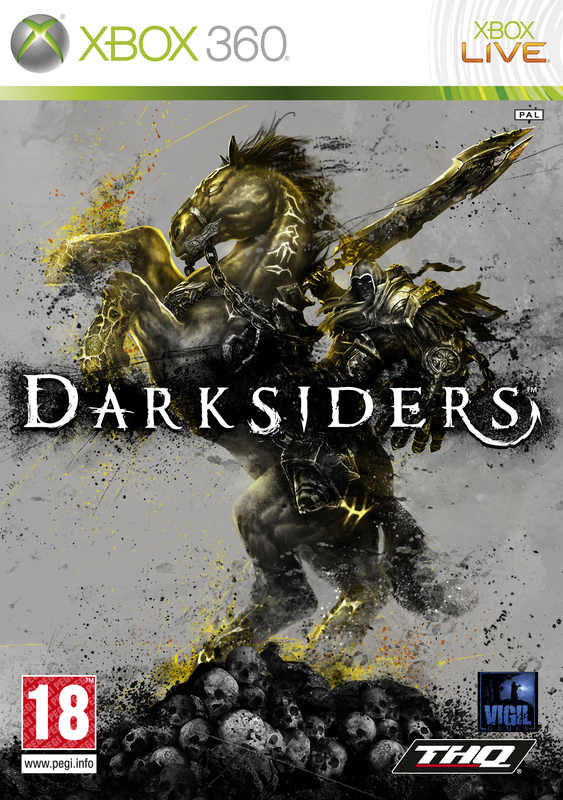 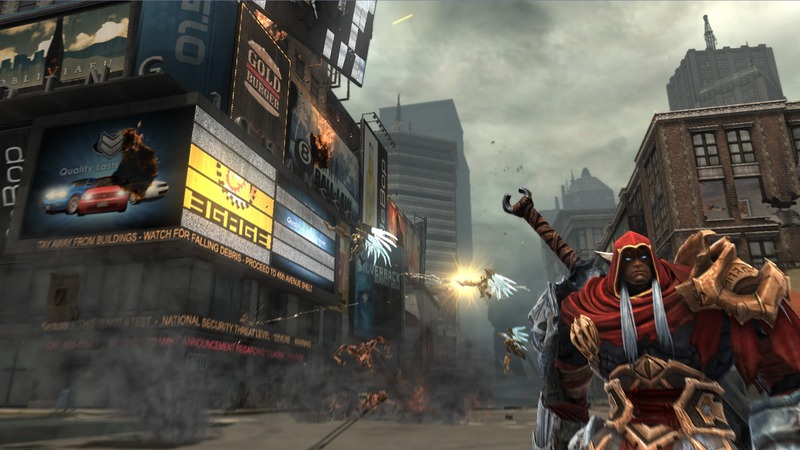 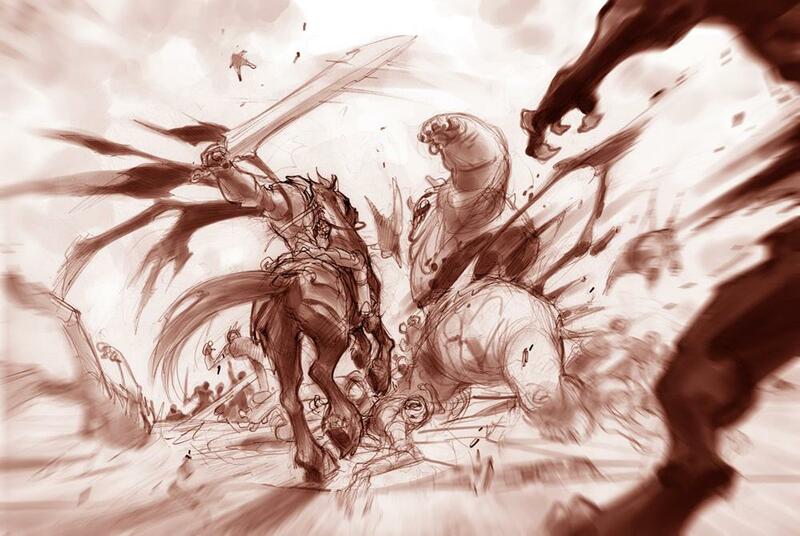 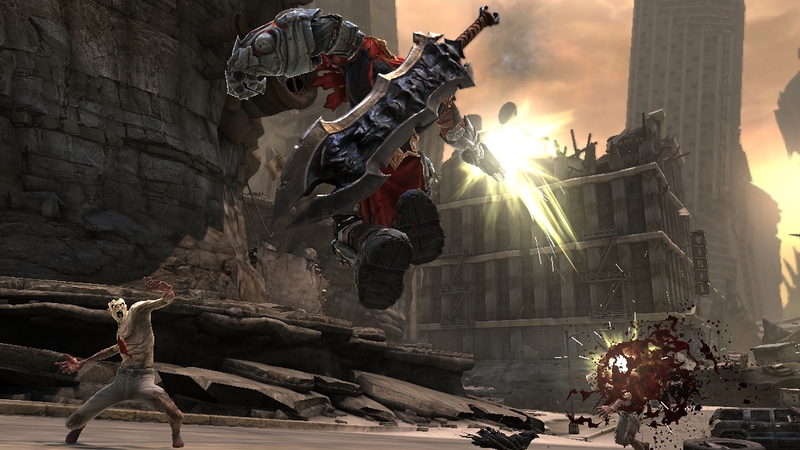 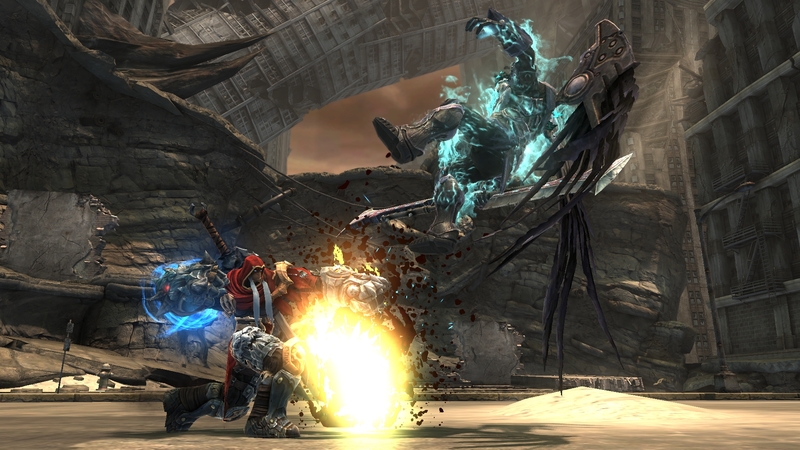 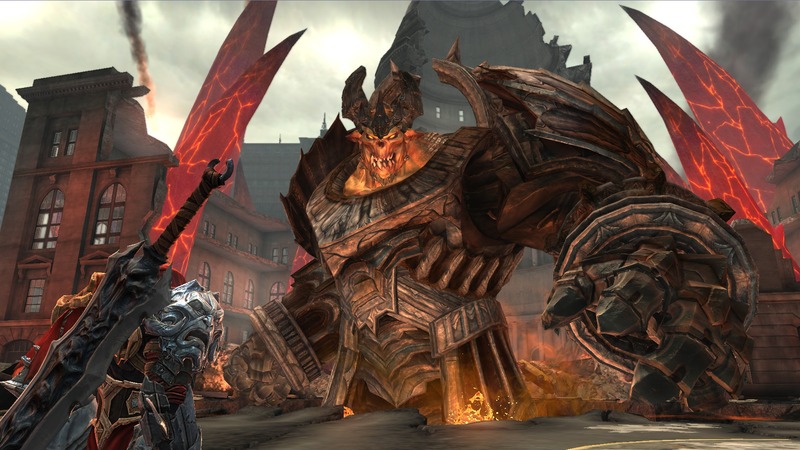 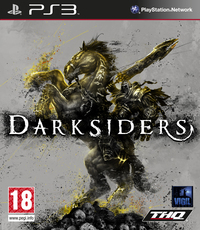 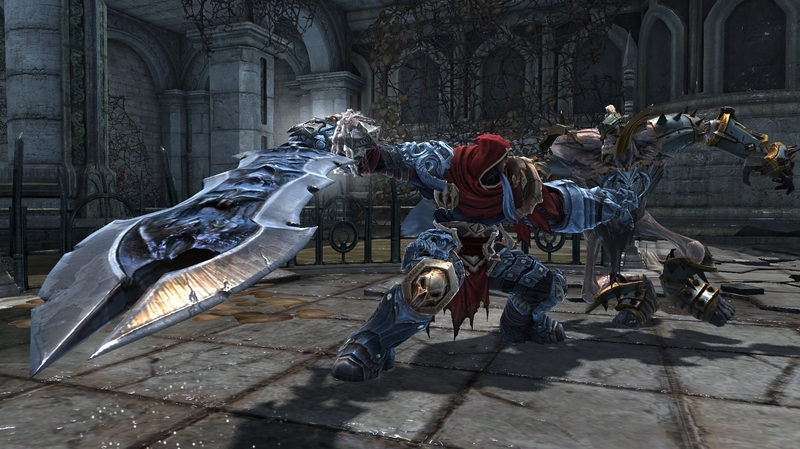 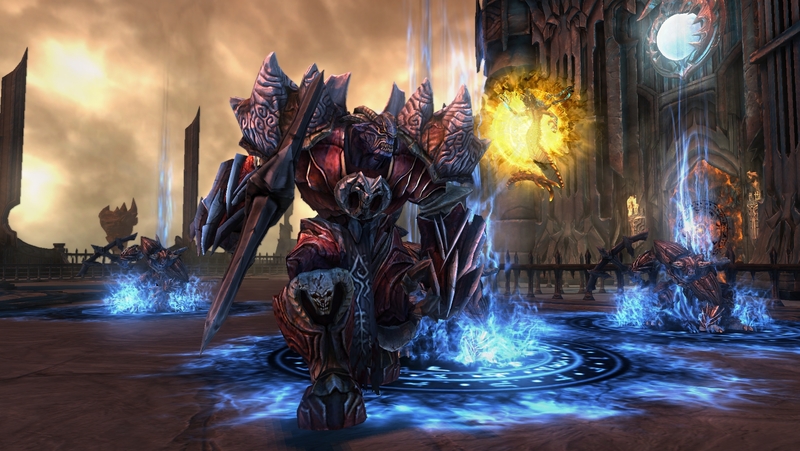 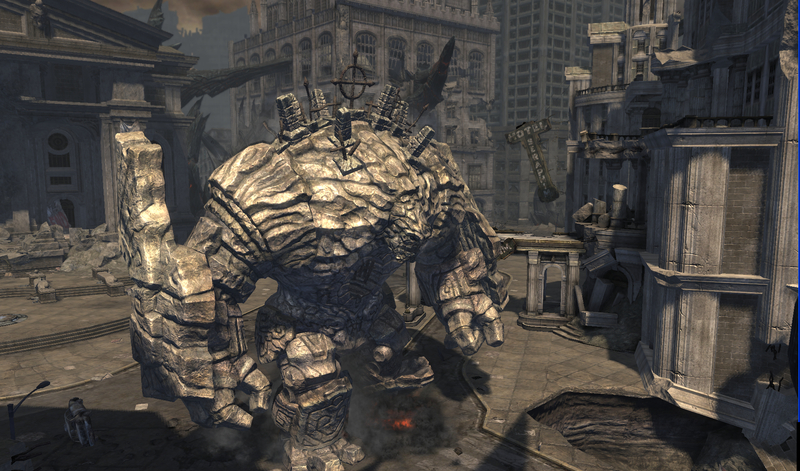 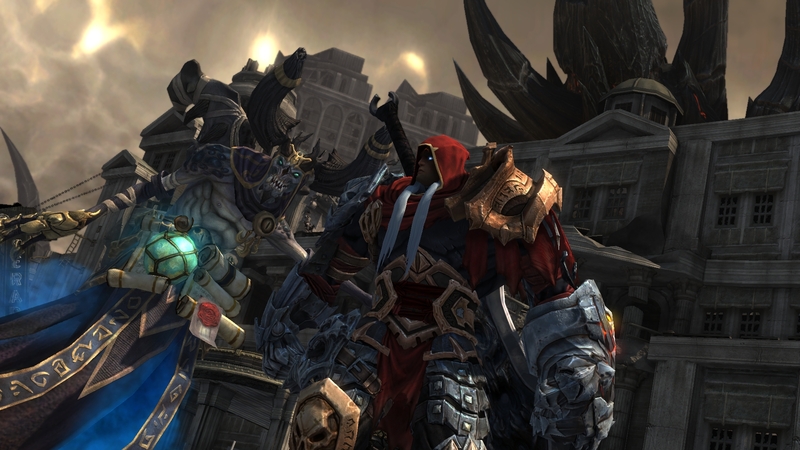 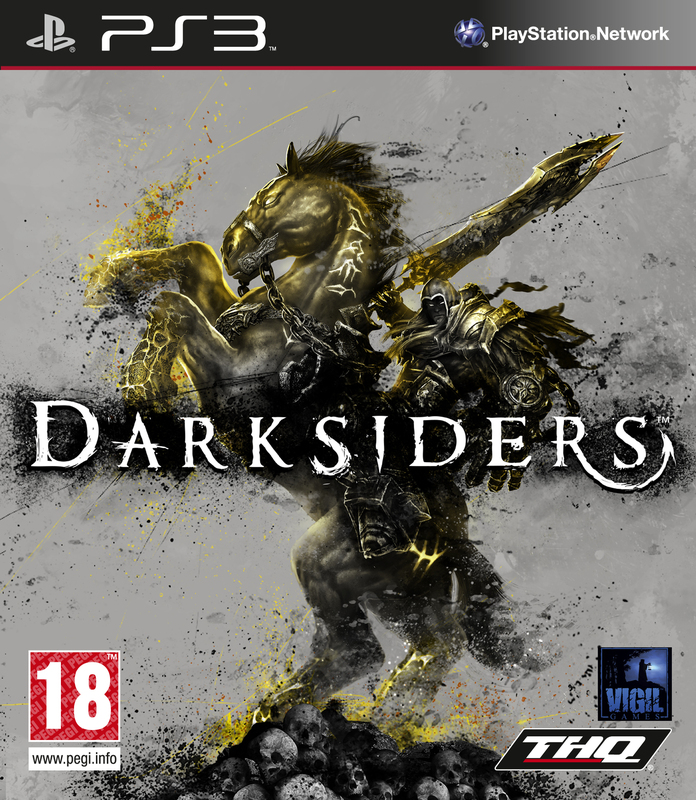 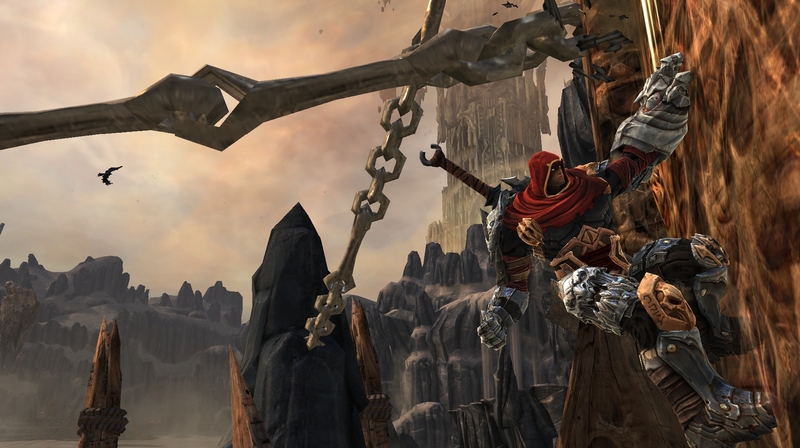 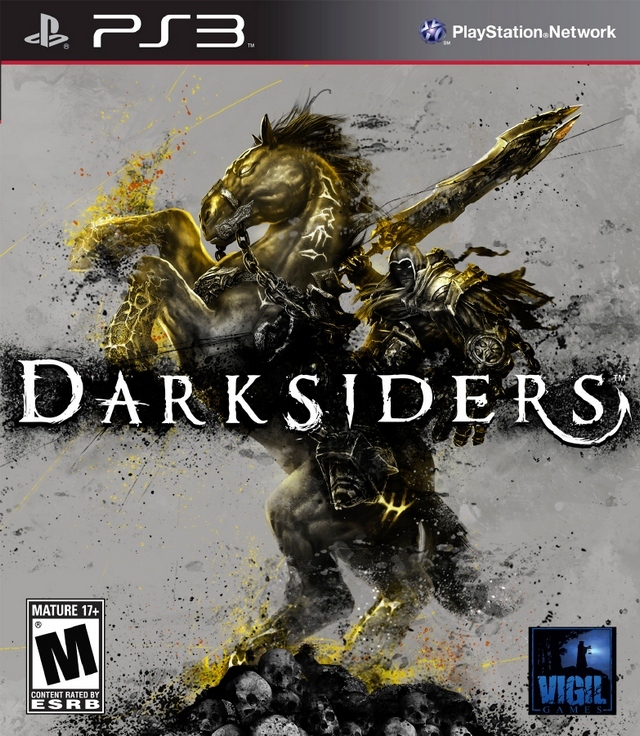 We take a look at Darksiders, the first big game of 2010. 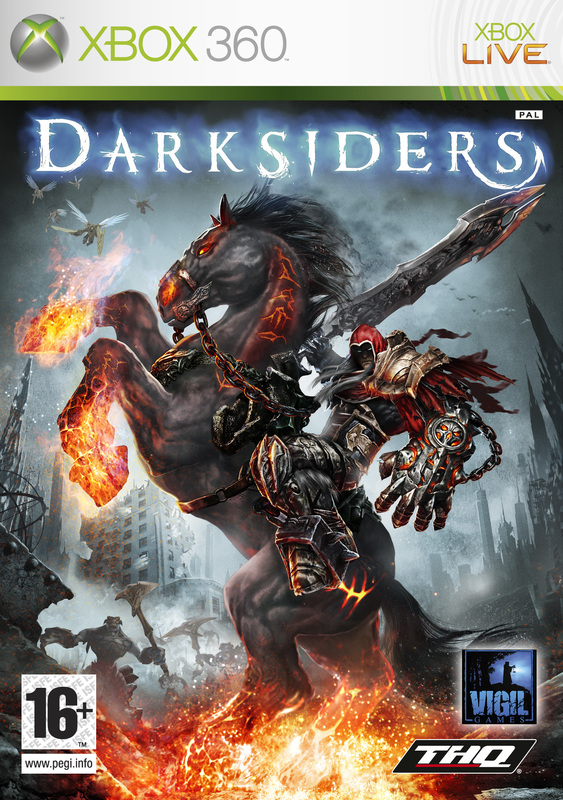 It has questionable status as an RPG, but does it have questionable status as a quality game? 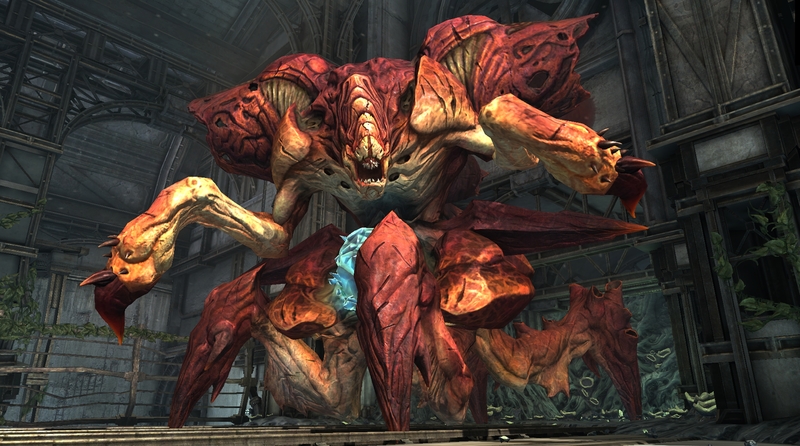 Liam stops by to talk about voicing Caius Ballad in Final Fantasy XIII-2, directing Resident Evil 5 and The Darkside Chronicles, and writing the X-Men anime. 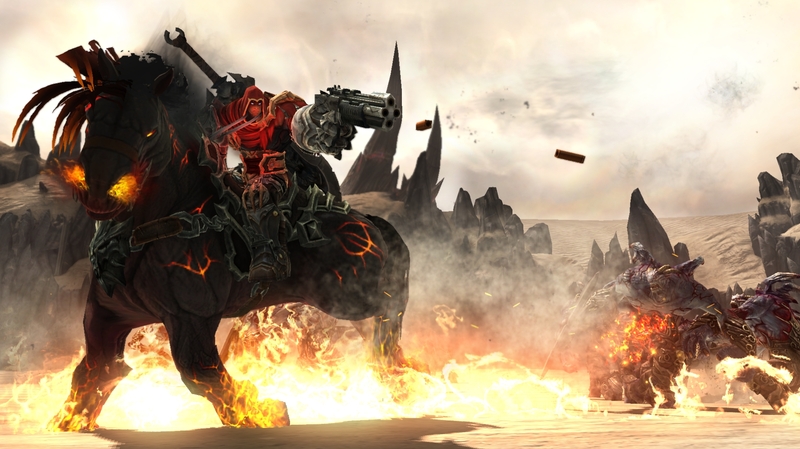 THQ's latest RPG lets you play as one of the Four Horsemen of the Apocalypse - a pretty awesome concept - but is it as fun as the premise suggests? 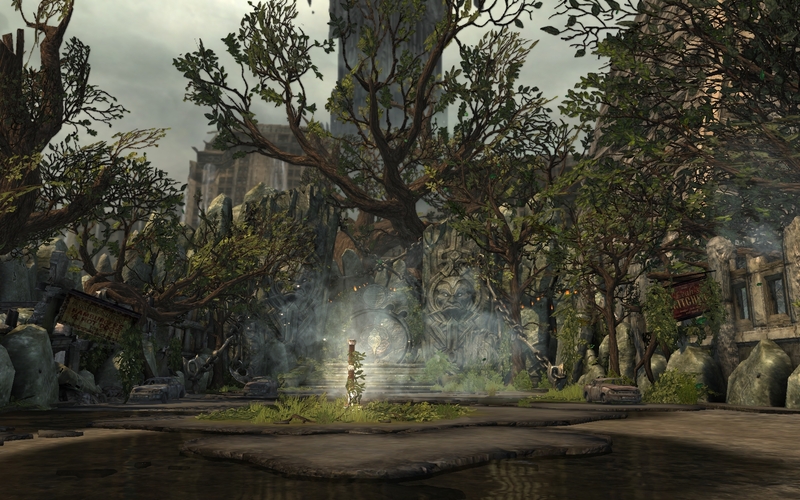 Katie checks it out. 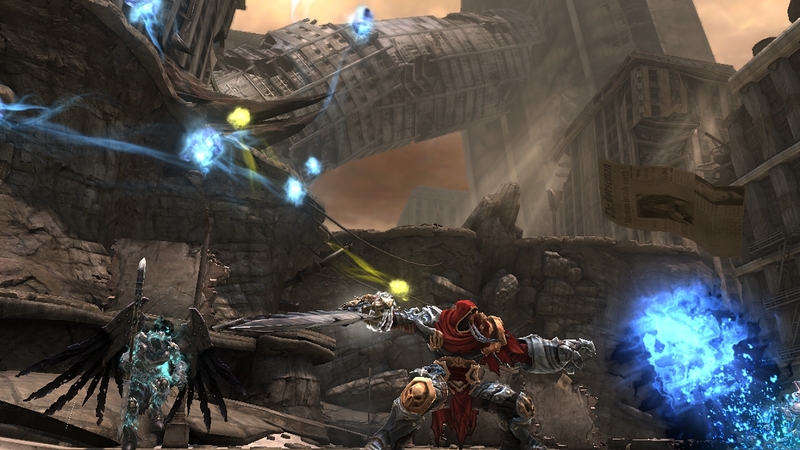 After releasing on Wii U in 2017, it looks like Darksiders is soon heading to Switch. 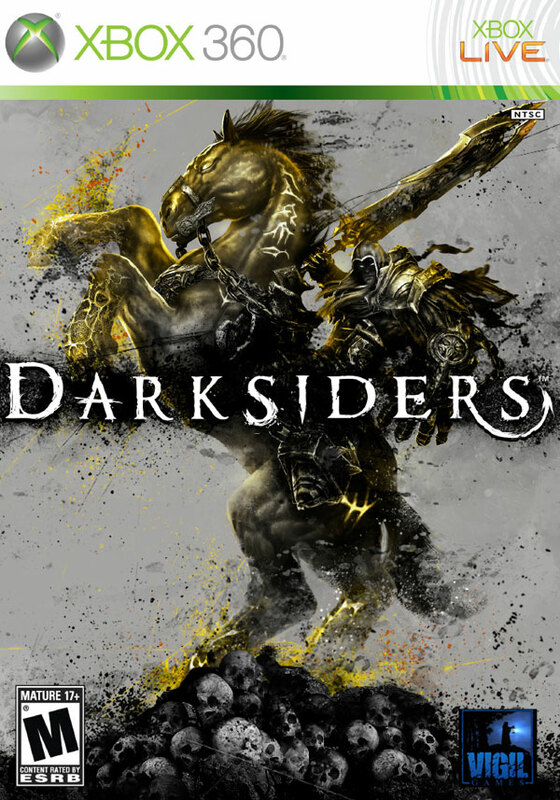 Darksiders also receives Xbox One X enhancements. 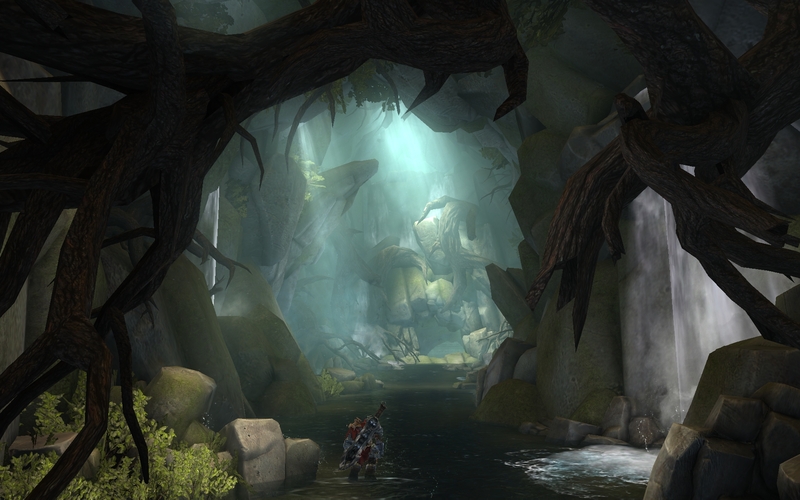 Vigil's awesome mythology-based adventure series might live to ride another day, it seems. 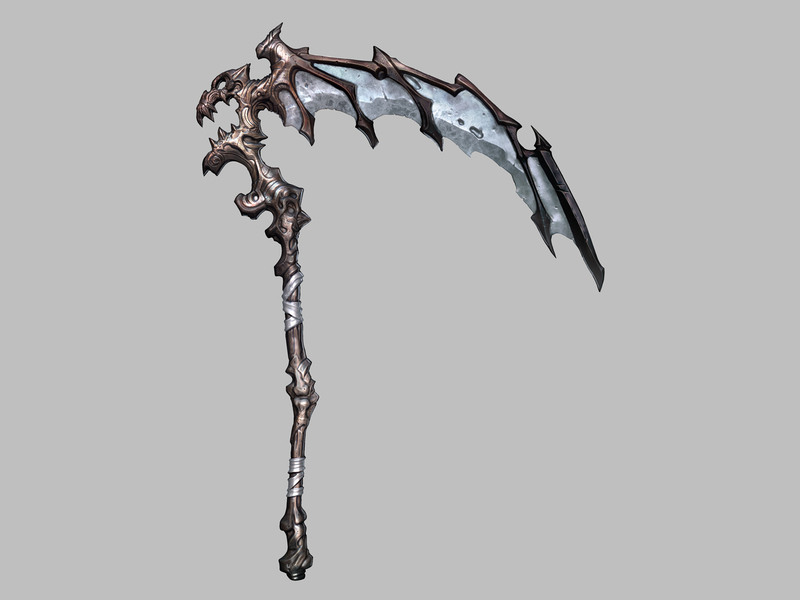 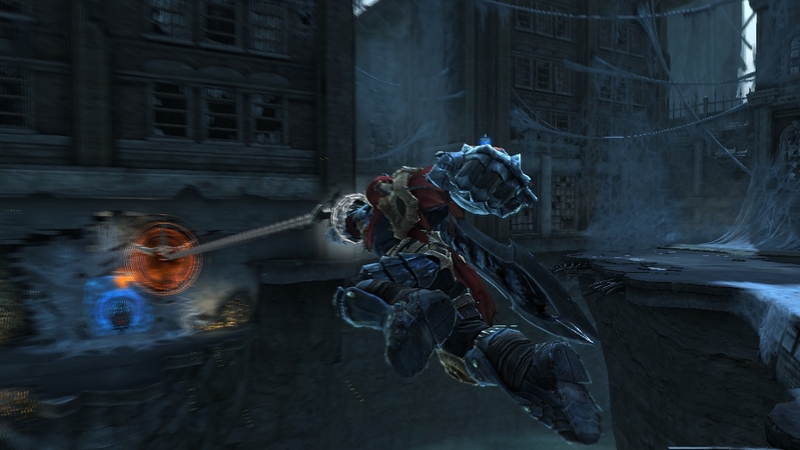 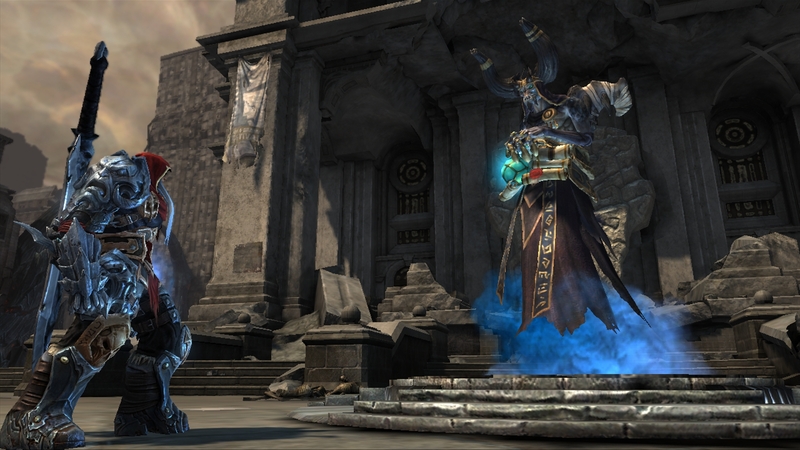 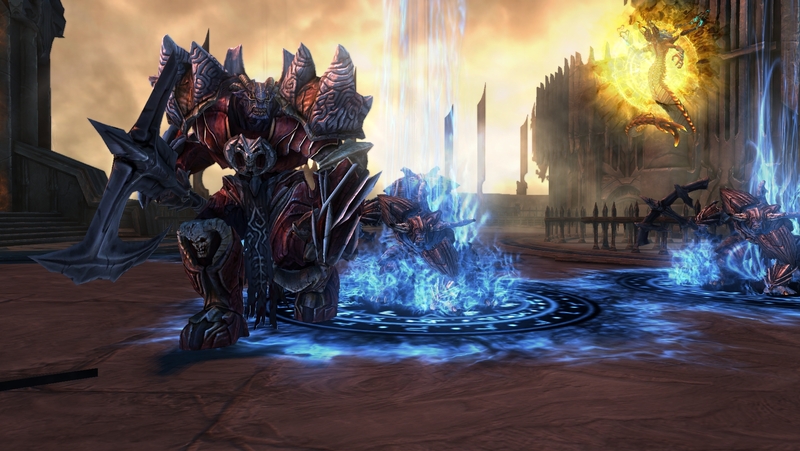 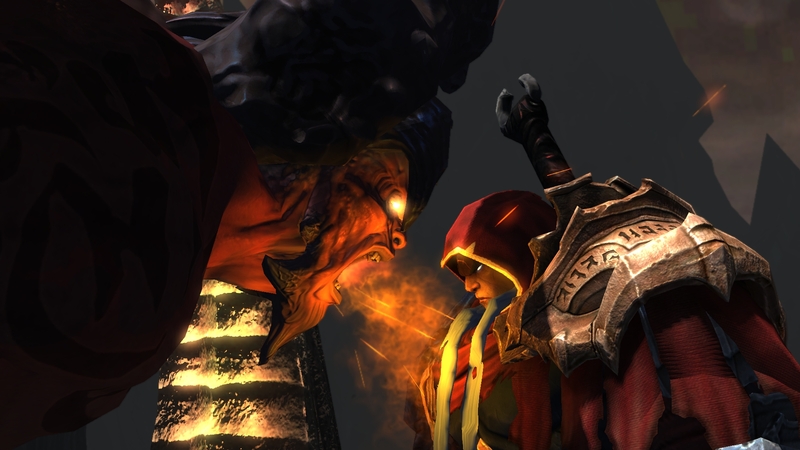 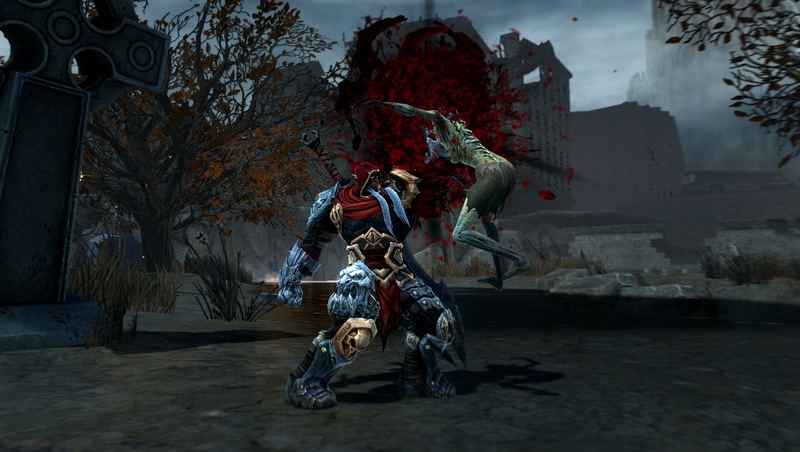 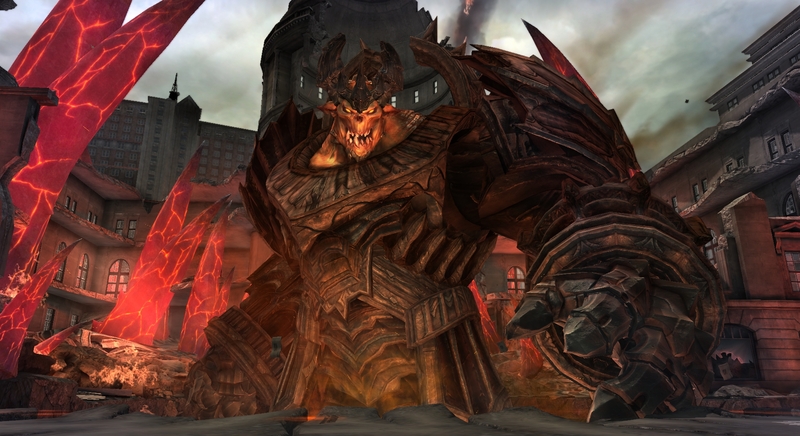 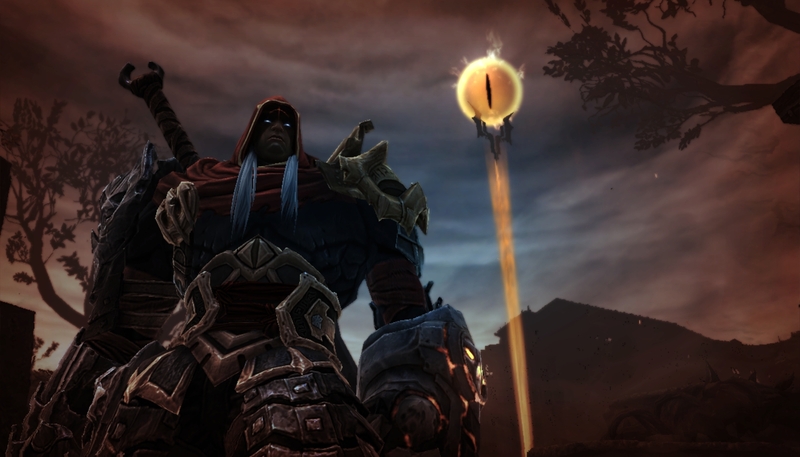 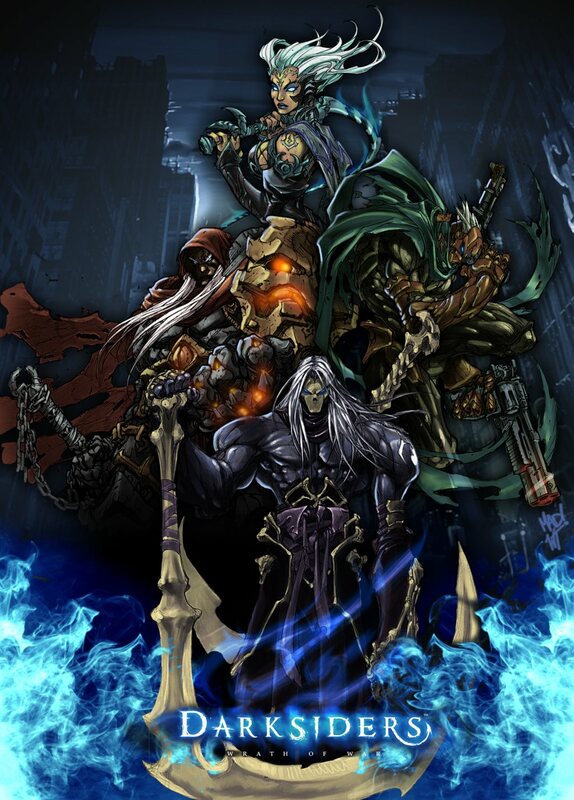 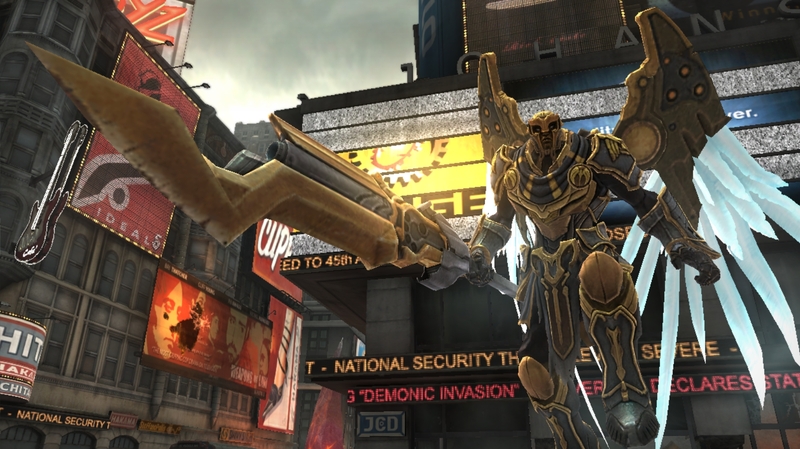 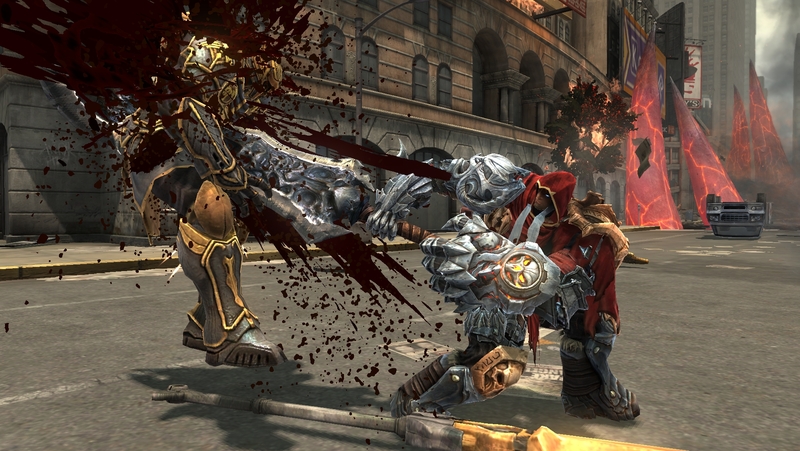 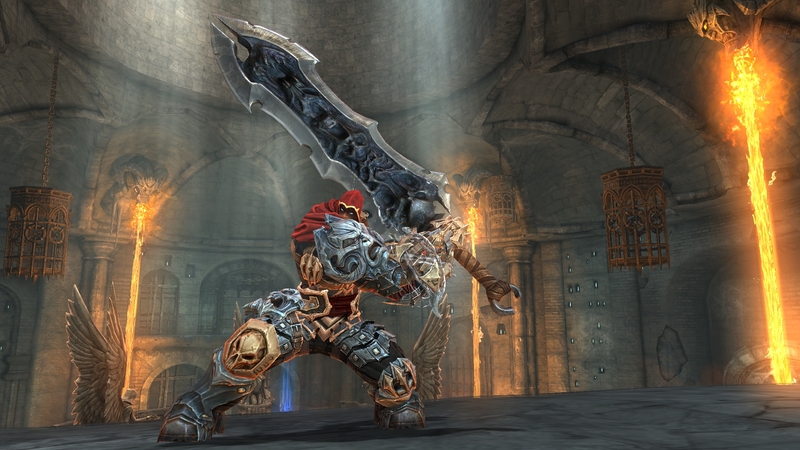 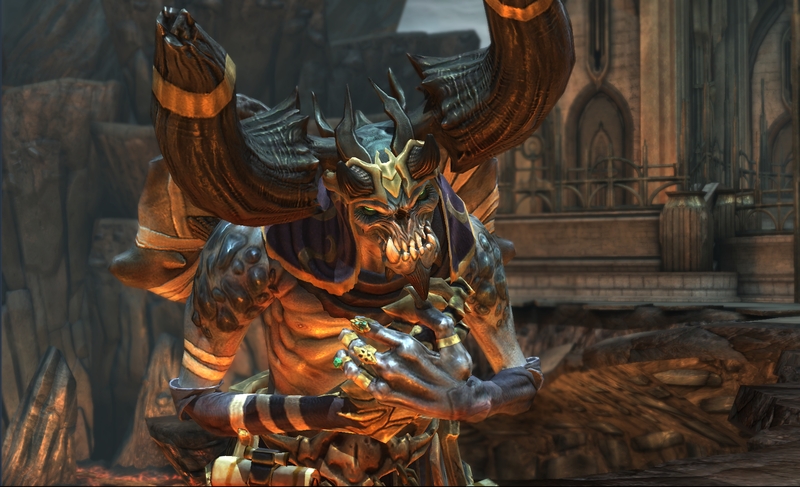 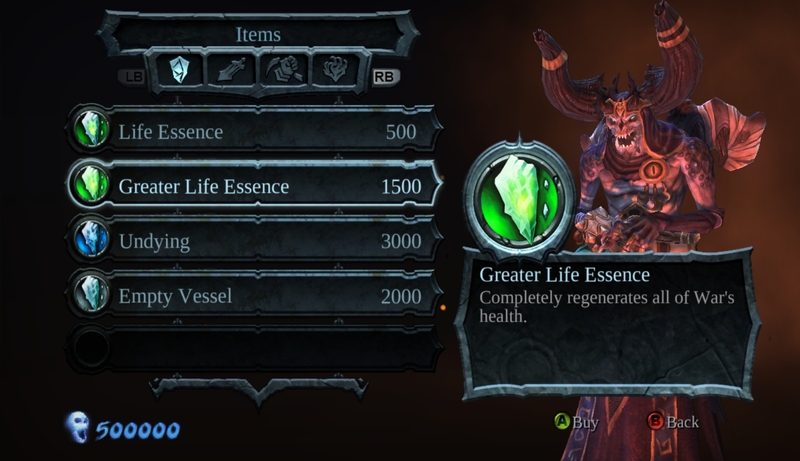 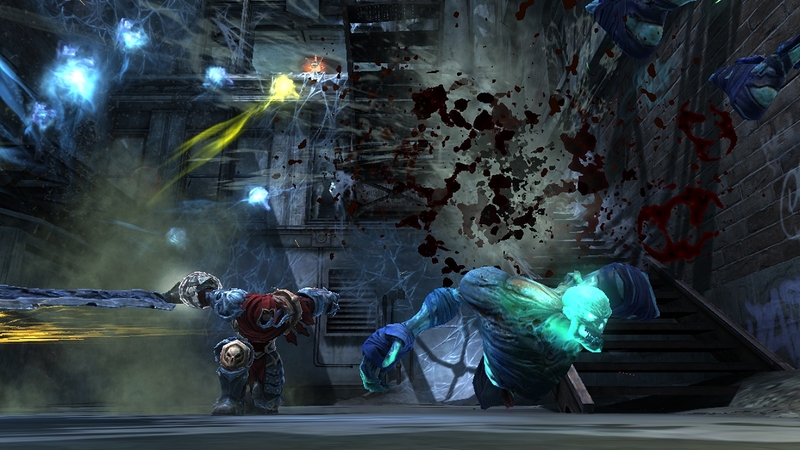 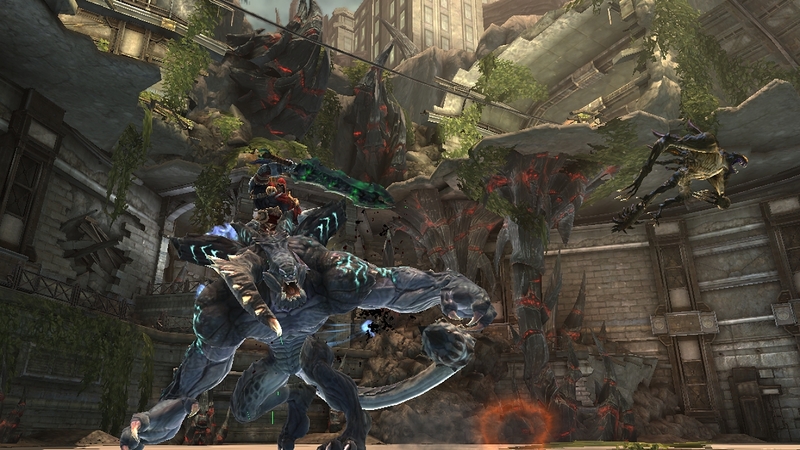 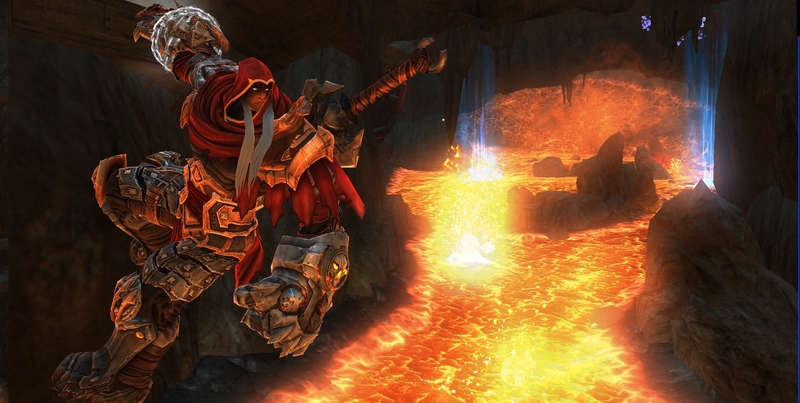 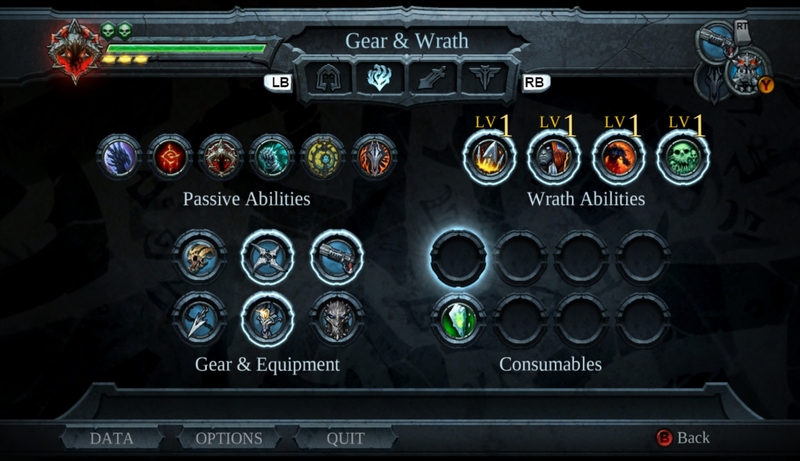 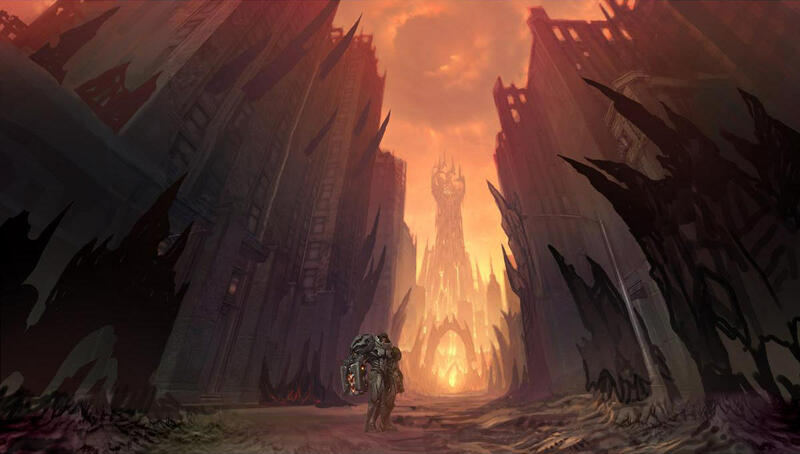 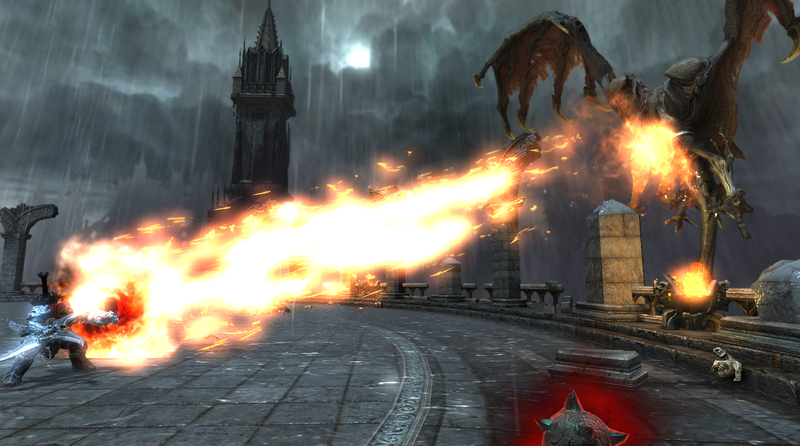 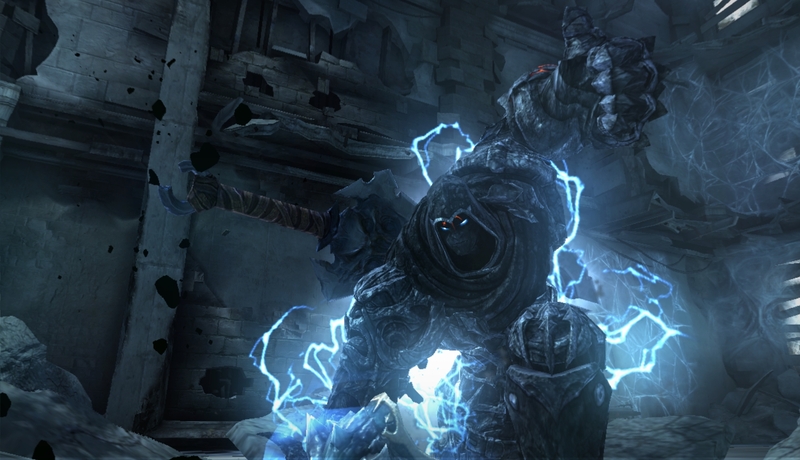 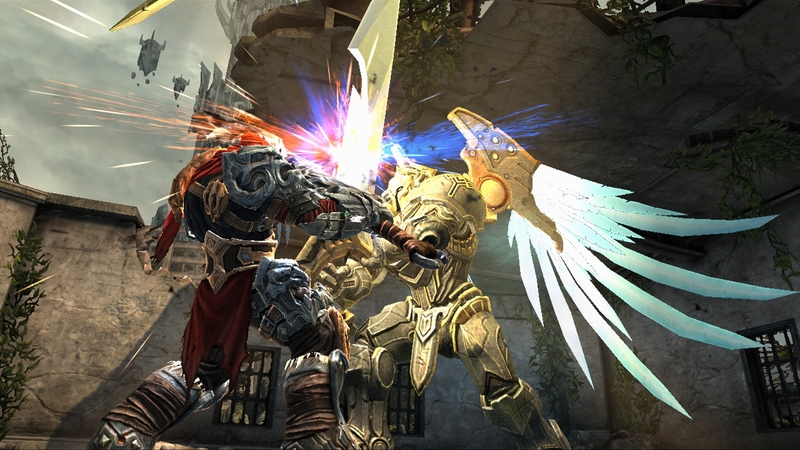 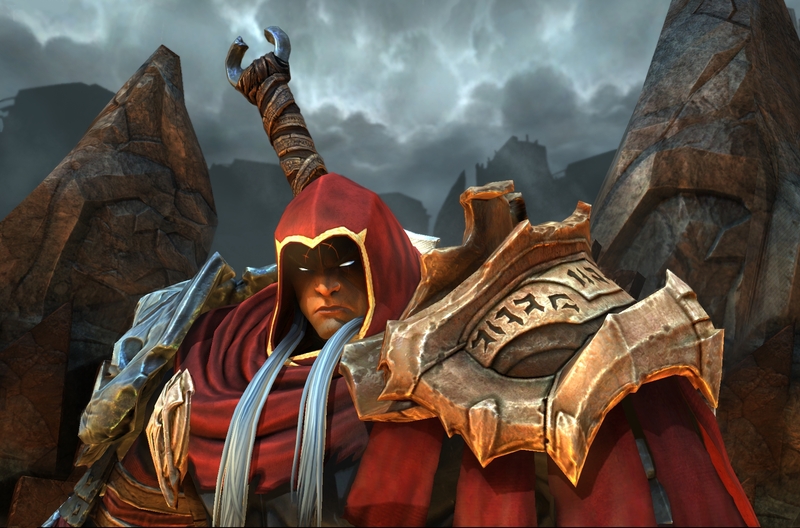 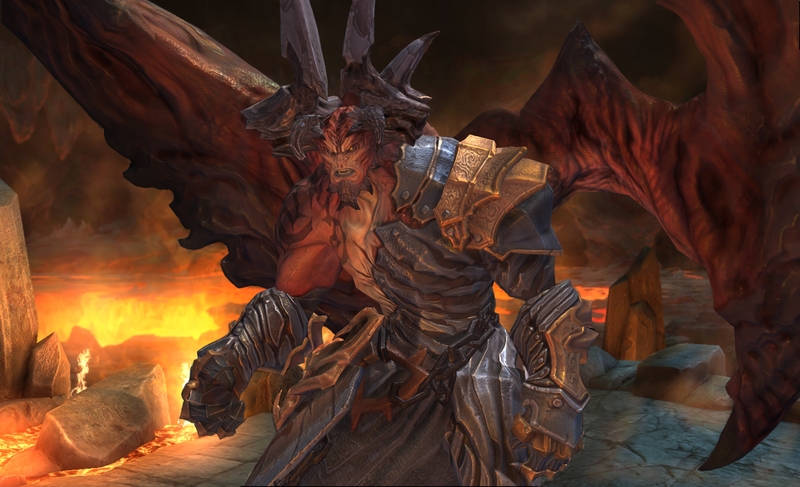 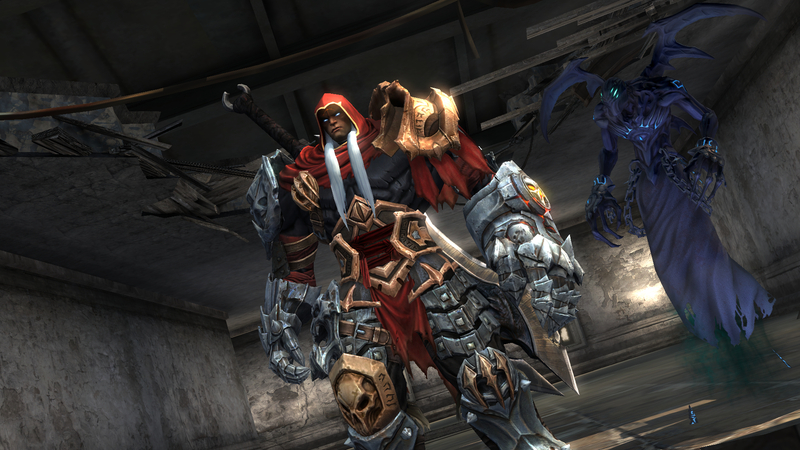 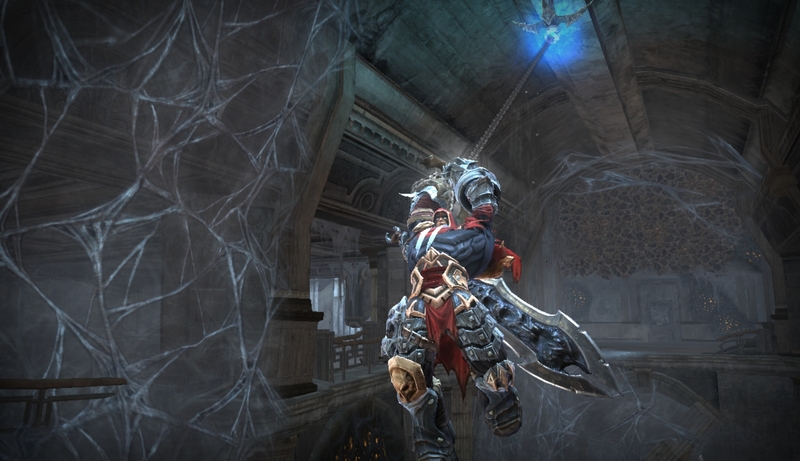 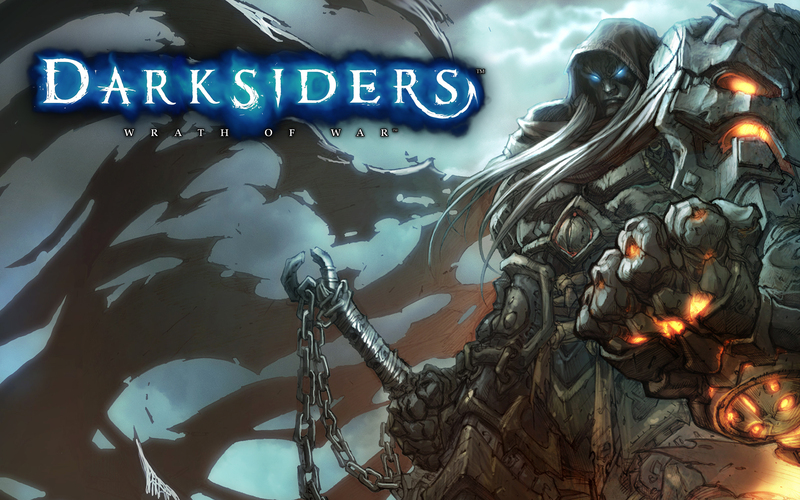 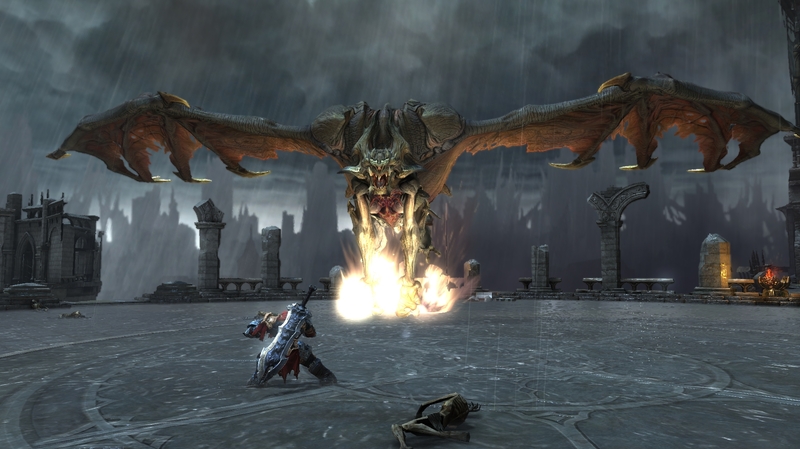 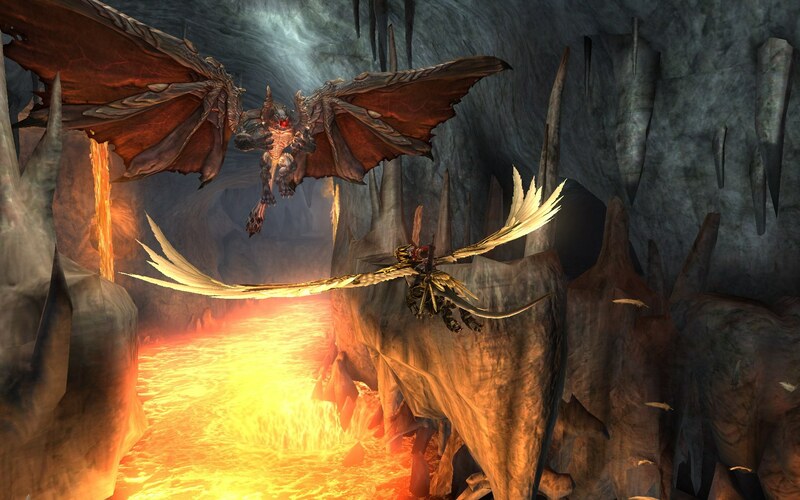 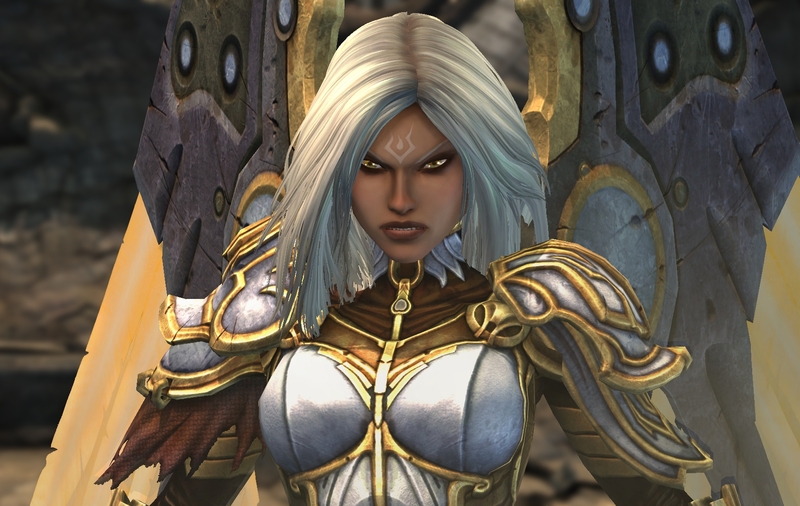 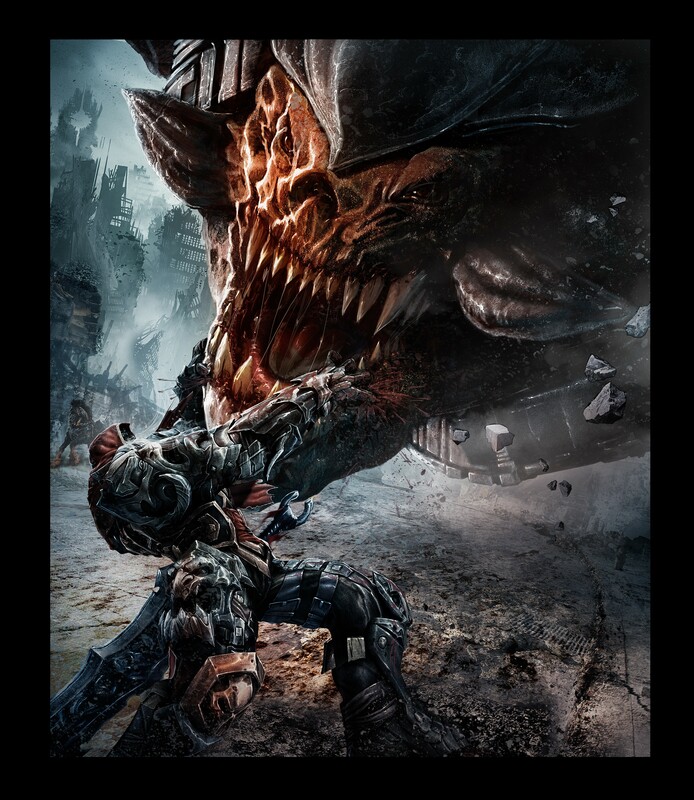 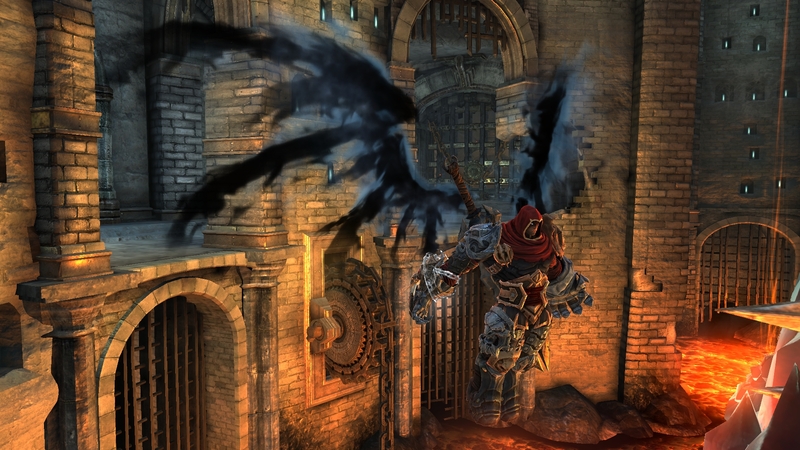 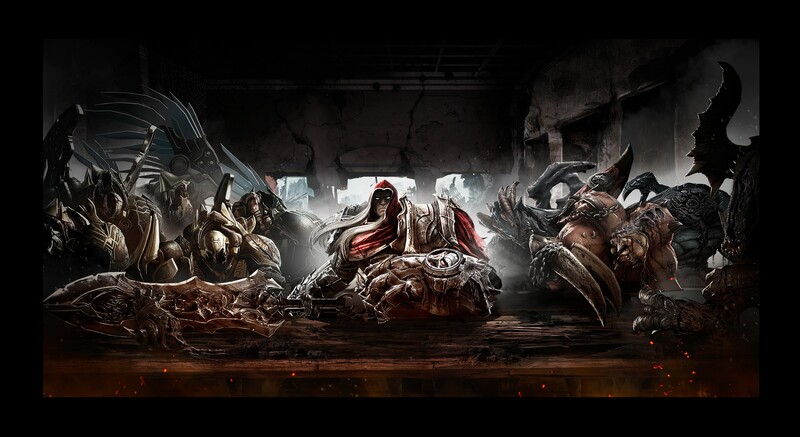 Ahead of our review later today, we update the Darksiders Media Vault.